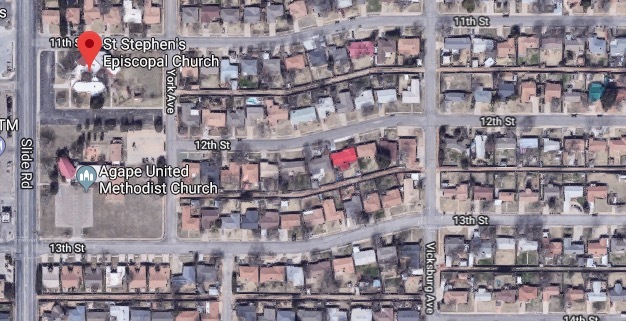 LUBBOCK, TX. (THECOUNT) — Sarah DeArmond has been identified as the victim in a fatal two-vehicle DUI crash in Lubbock around 9 p.m. Sunday. 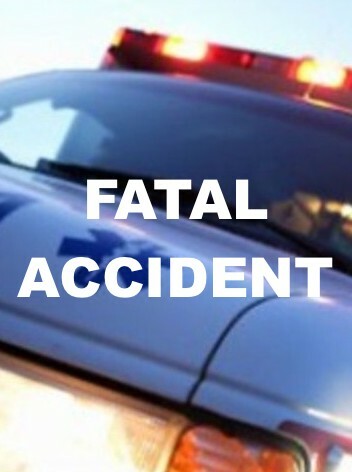 DeArmond, 19, was killed in a crash that occurred on 13th Street and Slide Road near the St Stephen’s Episcopal Church in Lubbock, after a vehicle in which she was traveling as a passenger, collided with a pickup truck, driven by 20-year-old Anthony Zane Puente. 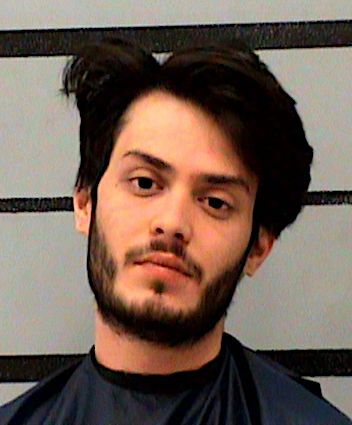 Two individual were transported to an area hospital with serious, life threatening injuries and Puente was placed in police custody on a charge of intoxication manslaughter, according to Lubbock Police Department. DeArmond, the front occupant of the passenger car was later pronounced dead at the hospital of multiple blunt force trauma injuries. An investigation into the crash found Puente was traveling north on Slide in his pickup and hit the car as it was coming from the west, reported WMCActionNews5. Puente has also been charged with intoxication assault and possession of marijuana. Anyone with possible information on the deadly crash should contact police at 911. The investigation into this crash is ongoing. Geo quick facts: Lubbock is a city in northwest Texas known as the birthplace of rock ’n’ roll legend Buddy Holly. The Buddy Holly Center celebrates his life and music with artifacts and mementos. Nearby is the West Texas Walk of Fame, with a statue of Holly and plaques honoring musicians from the region. The Museum of Texas Tech University houses millions of objects of art, history and paleontology, plus the Moody Planetarium – wikipedia. RADFORD, VA. (THECOUNT) — Luisa Cutting, of Culpeper, Virginia, has been identified as the suspect arrested in the Thursday stabbing death of a Radford woman, according to police. 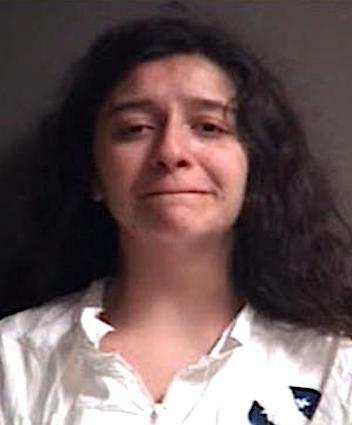 Cutting, 21, was charged with second-degree murder in connection to the stabbing death of an unidentified woman Thursday morning. According to a press release, Radford police were dispatched around 7:45 a.m. Thursday to the 1200 block of Clement Street in reference to a 911 call. Upon arrival, officers found a woman lying dead of multiple stab wounds. The victim is not being identified because the next of kin has not been notified, reports WTVR. Police did not say what led up to the fatal stabbing. Geo quick facts: Radford is an independent city in the U.S. state of Virginia. As of 2016, the population was estimated to be 17,483 by the United States Census Bureau. For statistical purposes, the Bureau of Economic Analysis combines the city of Radford with neighboring Montgomery County, source Wikipedia. TITUSVILLE, FL. 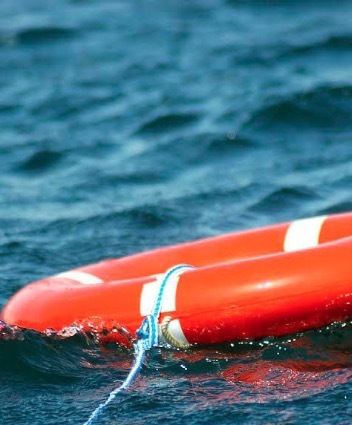 (THECOUNT) — Sean Michael Tunnel has been identified as the man found floating in a Titusville waterway. Tunnel, 46, was discovered dead near the A. Max Brewer Bridge, in Titusville, FL, in what authorities believe was an accidental drowning. A preliminary investigation revealed Tunnel’s death was most likely an accidental drowning, according to a Sheriff’s Office spokesman. Toxicology tests are being conducted to determine if drugs or alcohol played a role in Tunnel’s death, reports FloridaToday. Tunnel resided on a Titusville sailboat that had been moored in the area. Public record show he also maintained a Hollywood, Florida address. Anyone with possible information on the case may contact police at 911. Titusville is a city in and the county seat of Brevard County, Florida, United States. The city’s population was 43,761 as of the 2010 United States Census. Titusville is located along the Indian River, west of Merritt Island and the Kennedy Space Center, and south-southwest of the Canaveral National Seashore, source Wikipedia. AUSTIN, TX. (THECOUNT) — Elijah Perales was identified Thursday as the motorcyclist killed after being struck by a vehicle along the MoPac Expressway in December. 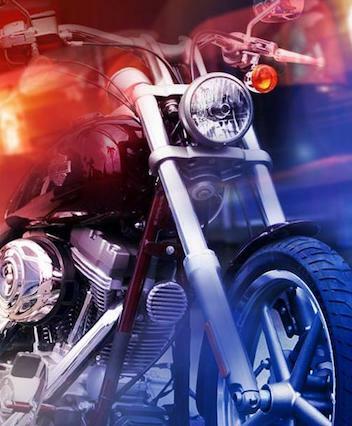 According to a preliminary police investigation, Perales, 22, was operating a 2016 Indian motorcycle that was stopped on the right shoulder near 9500 North Mopac Expressway, in Austin, TX when an SUV, also traveling southbound, drifted off to the right and struck the bike. Perales was pronounced dead at the scene of multiple blunt force trauma injuries. TRAVIS COUNTY, TX. (THECOUNT) — Authorities have identified James Babineaux, from Austin, as the man killed Monday in a crash in Lakeway, Texas. 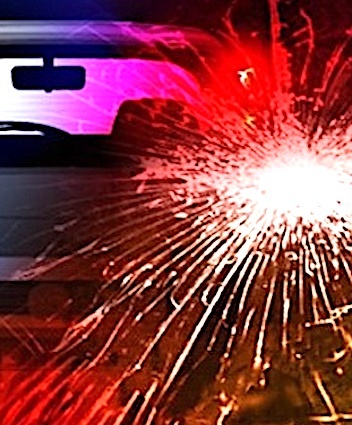 Jim Babineaux, 36, was operating a BMW when a Nissan Titan lost control and slammed into his vehicle while headed west on Texas 71 near The Mansions Lakeway on Serene Hills Drive, in Austin, TX, around 4:38 p.m., according to the Texas Department of Public Safety. NACOGDOCHES, TX. (THECOUNT) — Donte Deandre Broussard, of Nacogdoches, has been identified as the victim of a now fatal stabbing in Nacogdoches Saturday. According to Nacogdoches Police, Broussard, 25, passed away Saturday night at Memorial Hospital due to the injuries suffered in the stabbing. A female suspect, Milanikii Ybarra, was arrested and charged in the incident. 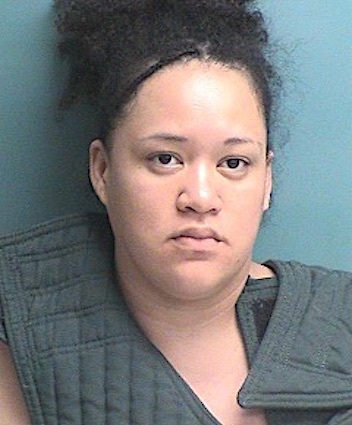 A woman, later identified as Ybarra, 28, aka, “Princess Milanikii King,” was arrested Saturday by Nacogdoches Police and charged with “AGG ASSAULT DATE/FAMILY/HOUSE W/WEAPON.” Her charges will likely be enhanced now that the incident has turned fatal. The stabbing occurred during an argument between Broussard and the female suspect, according to police. JUNCTION, TX (THECOUNT) — Mike Magee, Charlotte Moye, Janet Schultz and Joe Huss, have been identified as the people missing following flash flooding in Kimberley County, Texas. Escambia County AL Sheriff’s Office deputies say Charlotte Moye called her husband in Flomaton to say flood water was rising fast and she wasn’t sure they’d make it out of the RV Park where they were staying. After some time water flooded their RV Park, washing away RVs and cars. LAMPASAS, TX. (THECOUNT) — One of two Cleveland Elementary School buses enroute to San Antonio has crashed in Lampasas Texas. 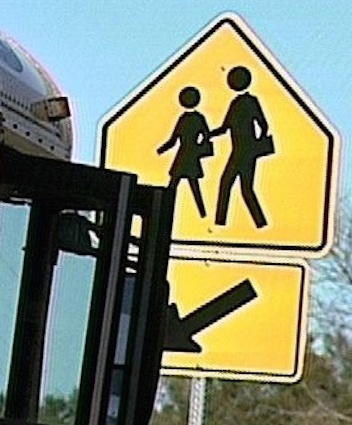 Officials on the scene say the bus was carrying 27 female students and staff. The Norman, Oklahoma bus was reportedly transporting students to San Antonio Texas when it was involved in a rollover crash, Saturday afternoon, authorities said. The bus was reported to be carrying 27 passengers. BEAUMONT, TX. (THECOUNT) — Authorities have identified the four people killed in a Beaumont, Texas, crash Thursday morning, while traveling from Georgia. They were identified as 36-year-old Chelsea Stanbury, and her three children: 10-year-old Anthony Stanbury JR, 8-year-old Anaiyah Stanbury and 6-year-old Chase Stanbury. The Georgia mother and three of her children were killed in a multi-vehicle accident in Beaumont, Texas Thursday morning. KATY, TX. 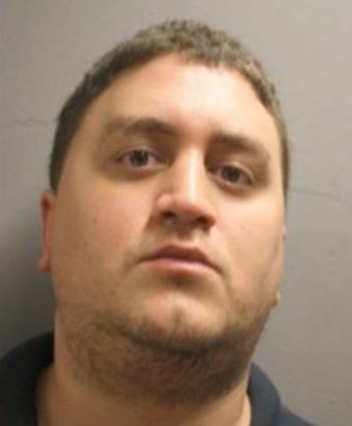 (THECOUNT) — Nicholas D’Agostino has been identified as the Texas driver who has admitted to shooting at random woman drivers, traveling next to him, on five separate occasions, because he thinks women are “incompetent” drivers.